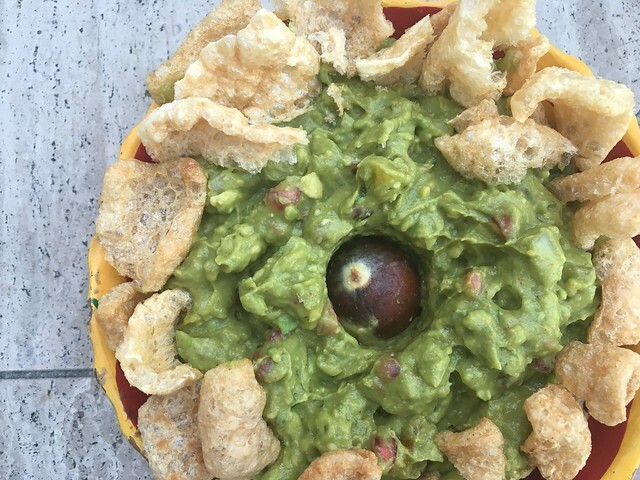 In preparation of the Fall heatwave in Los Angeles, we thought guacamole would be the perfect recipe to post today! Not only do we LOVE our avocados in this house/city/state, but we also didn’t want to make something that involved heat since it’s currently 97°F outside. The only heat we want is from the cayenne and chipotle peppers! 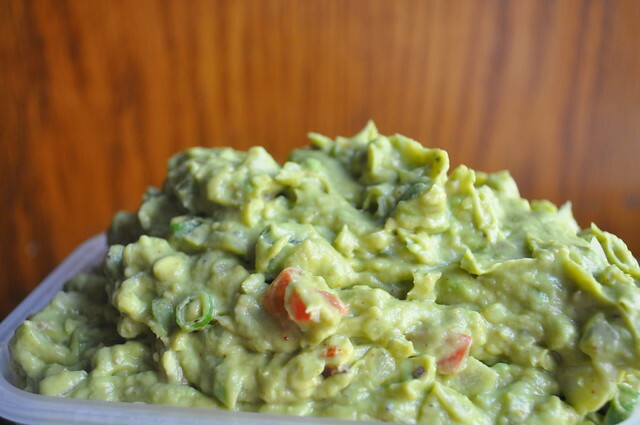 In a large a bowl, using an electric mixer, blend the avocados until no longer large and chunky. Next, add the diced jalapeños, onion, tomatoes, and garlic and stir to combine. Add your garlic salt, garlic powder, onion powder, cayenne and chipotle and mix well. Adjust seasonings to your liking. 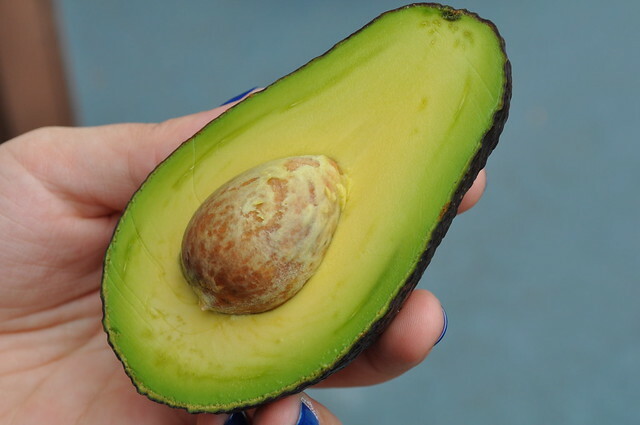 To serve, place your reserved avocado pit in a bowl and cover with the guacamole. Sprinkle with chopped green onions and serve. 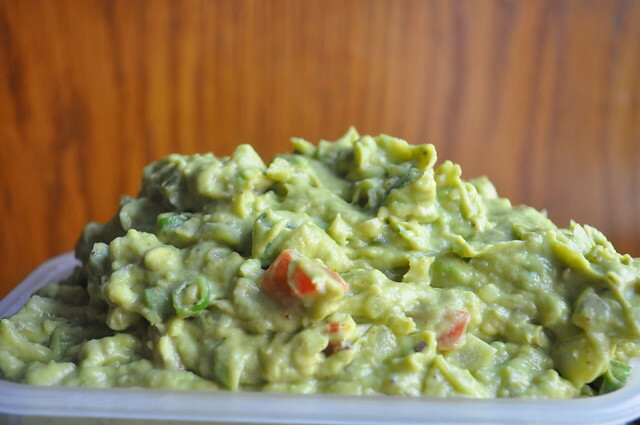 The pit will help the guacamole from oxidizing, but if you really want to prevent oxidation, sprinkle your guacamole with either fresh lemon or lime juice.